The CTI OnBoard IS 250F and 250FE series of cryo pumps are used extensively in 300mm semiconductor Implant applications. 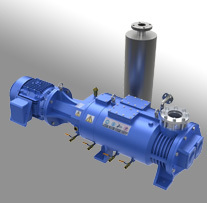 Using a very similar cryopumping design as the OnBoard 250F, the OnBoard IS 250F includes the added benefit of inverter driven motor control to optimize energy consumption. FE versions are Enhanced to improve Hydrogen pumping capacity. 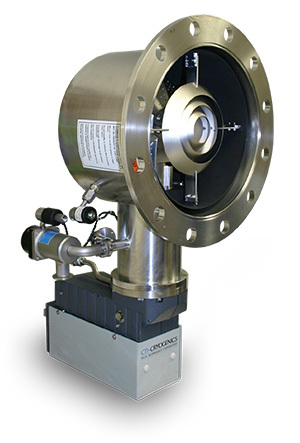 Onboard IS 250F cryopumps are offered in a range of configurations including ASA/ANSI, ISO, and Conflat flanges along with a full UHV version, which incorporates additional metal seals in lieu of traditional orings. 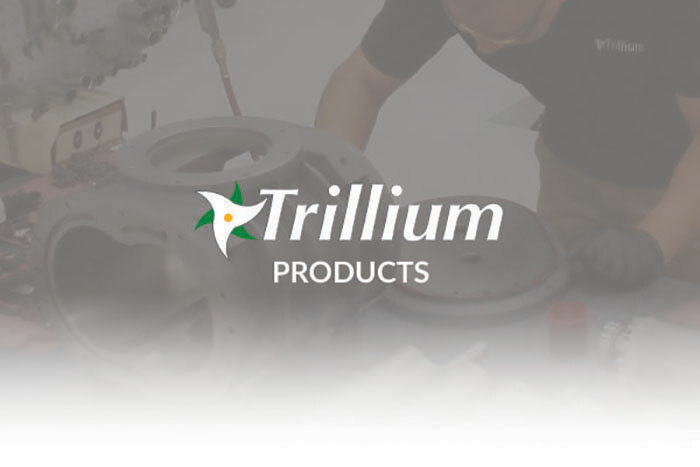 Trillium provides world-class support for your OnBoard IS 250F and 250FE including technical support, expert repair service, as well as a full range of spare parts and repair kits for every repair approach. OnBoard IS 250F cryos offer the following performance. Included is the performance of the smaller and larger sizes available for comparison.